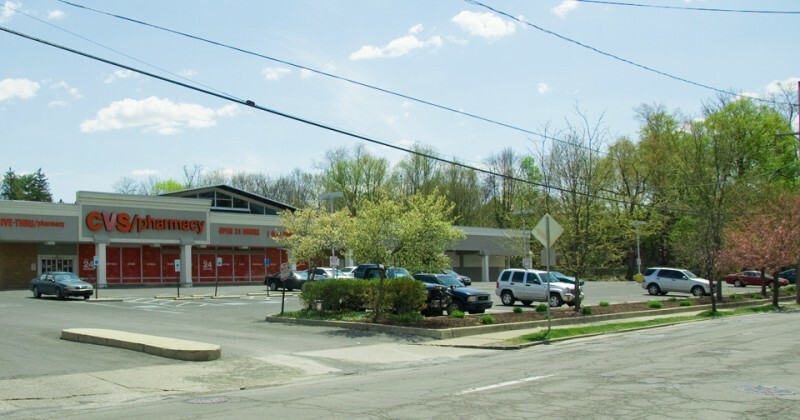 The CVS property in downtown East Stroudsburg should be one of the most desirable properties in the borough. But its suburban style actually hurts the community. Here are 4 steps for creating a welcoming building in an urban environment. Posted in Featured, Local, Mixed-Use, Proposals on May 4, 2015 by wesadmin. 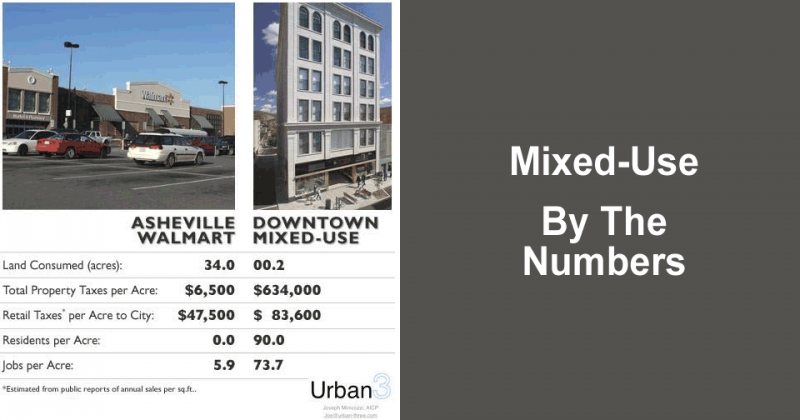 One of the most dangerous intersections in all of East Stroudsburg is the 5-way intersection right in the heart of downtown. 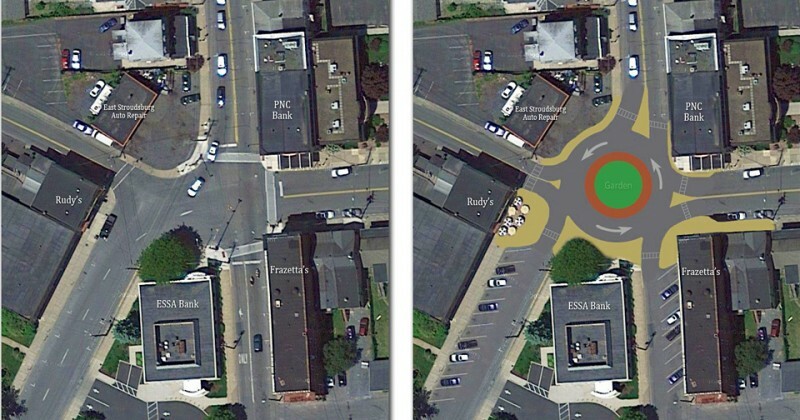 Improvements to this intersection would benefit drivers, pedestrians and business owners. Posted in Featured, Local, Proposals on March 26, 2015 by wesadmin. 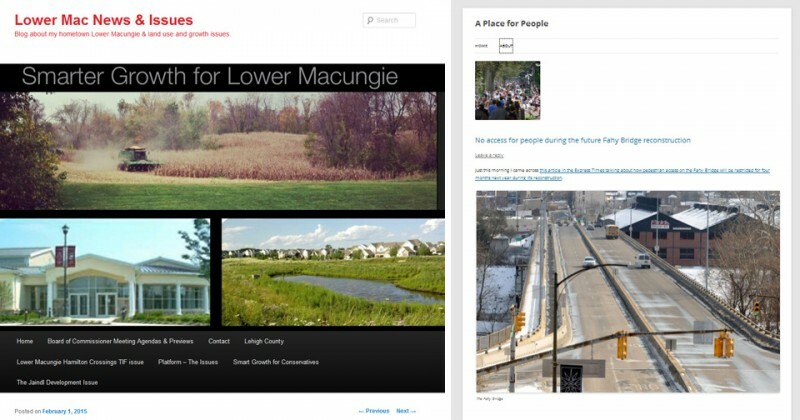 Folks in the Lehigh Valley are learning about the importance of Walkability and Smart Growth through the efforts of two area bloggers. Posted in Articles, Featured on March 13, 2015 by wesadmin. 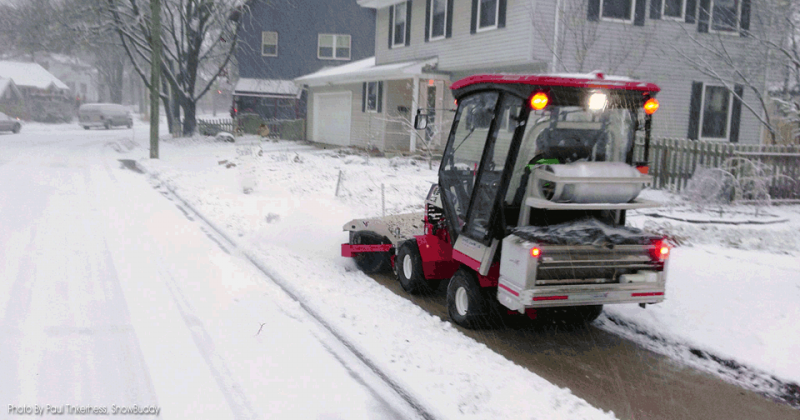 Forcing elderly and commuting residents to clear their own sidewalk absolutely guarantees that some sections won't be clear, rendering the whole sidewalk useless. Here's a better solution. Posted in Articles, Featured, Proposals on February 26, 2015 by wesadmin. East Stroudsburg can't grow outwards. So if we want to increase our tax roles and strengthen our town, we must grow upward. Posted in Featured, Local, Mixed-Use on February 22, 2015 by wesadmin. 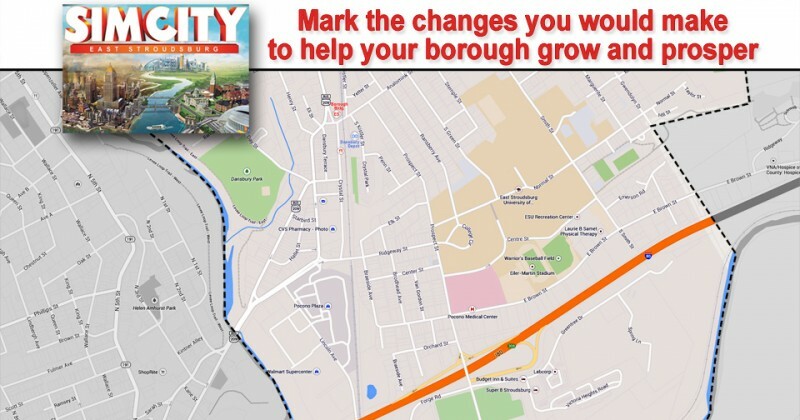 East Stroudsburg wants to hear from you about the improvements you'd like to see in the borough. Fill out your map and send it in. Posted in Featured, Local on February 19, 2015 by wesadmin. 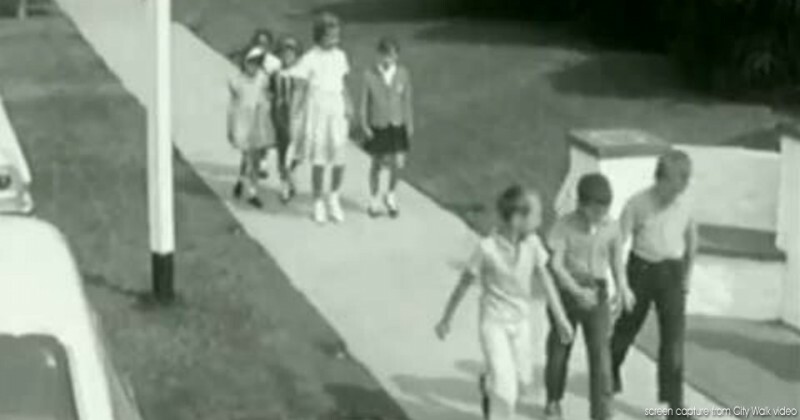 The idea of walkable communities isn't some newfangled tree-huger movement. It's actually a conservative approach that says, "Let's bring our communities back to the way they used to be". Posted in Featured, Local on January 31, 2015 by wesadmin. 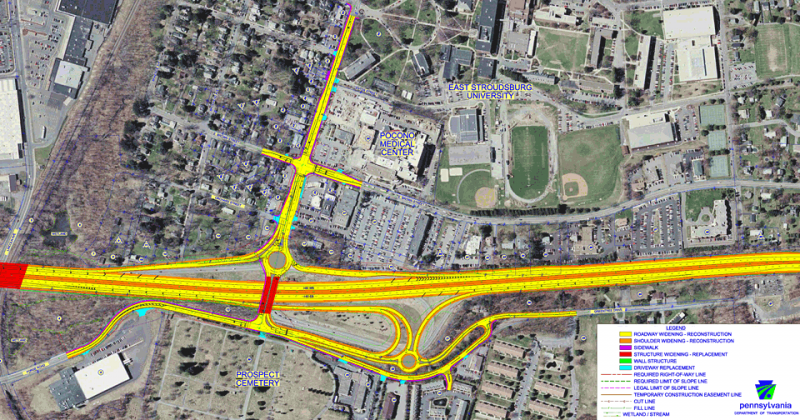 When PennDOT rebuilds Exit 308 (the East Stroudsburg exit at Prospect St.) in the next few years, it will add or upgrade more than a mile of sidewalks. Posted in ESU, Featured, Local on January 28, 2015 by wesadmin. We plotted every sidewalk, pathway, and trail within the borough and found 34 miles of pedestrian infrastructure already in place. Posted in Data, ESU, Featured, Local, Parks and Trails on January 26, 2015 by wesadmin. 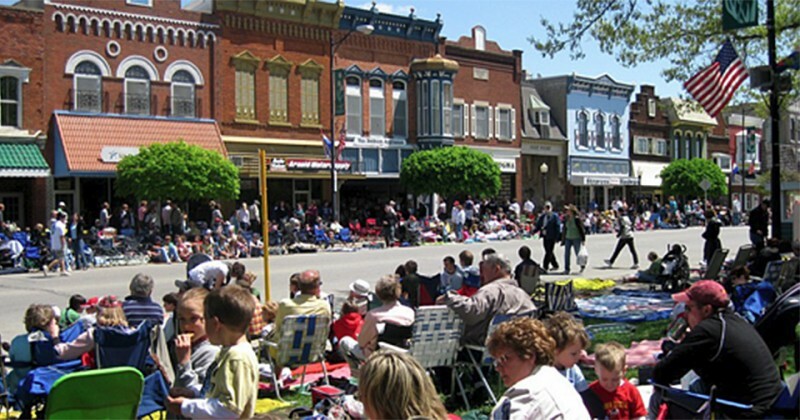 What is a walkable community, anyway? Posted in Articles on January 21, 2015 by wesadmin. 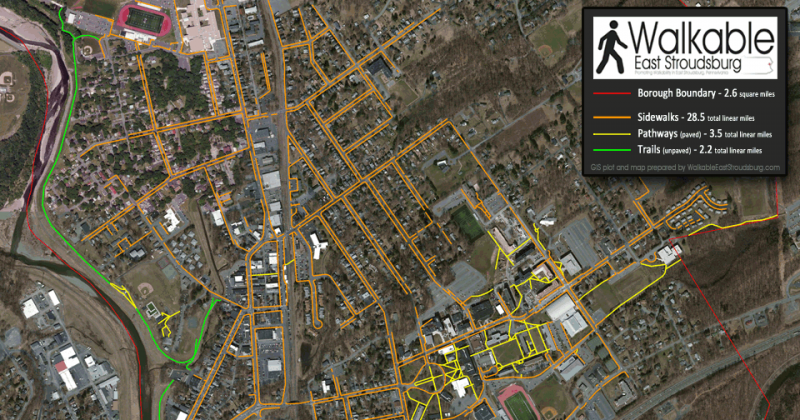 Promote the great walkability of East Stroudsburg, Pennsylvania. Share ideas specific to our town.